David Wood of Acts 17 Apologetics and www.answeringmuslims.com has done us a great service in teaching us about Islam. In the video below, he has identified three verses that we as Christians should know when witnessing to our Muslim friends. Surah 4:157 talks about the crucifixion and goes on to say Jesus wasn’t killed nor crucified. 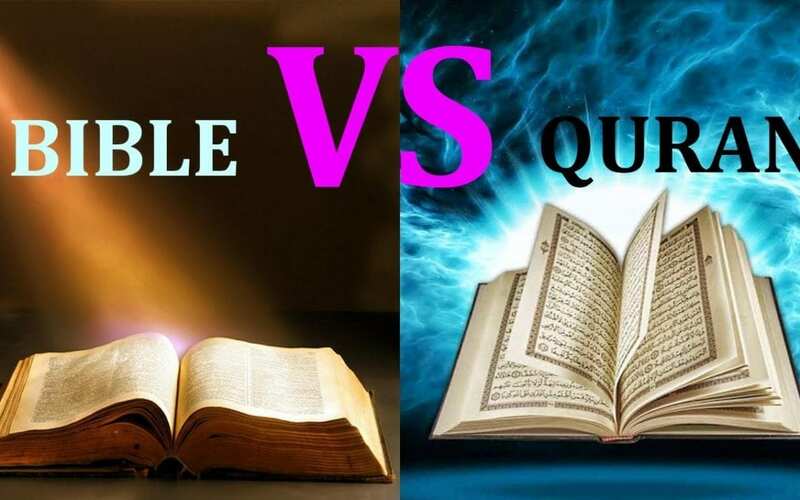 This is crucial in understandimng the differences between Islam and Christianity. In Surah 5:47, Mohammed commands us to judge by the gospel, but then says the bible is corrupt! This seems to be an internal contradiction that nullifies the Quran and self defeating. And last, in Surah 9:29, Muslims are commanded to subjugate Christians and Jews into submission. This would contradict the mantra that Islam is a religion of peace.